Backup Your iPad. Minimize Risk of Data Loss. can effectively reduce the risk the data loss. If a file is being written at the point of power failure, it also will cause partial or massive data loss. Hardware and system fail to function properly due to head crash, controller failure etc. Software corruption always comes with unexpected shutdown. In addition, it can also make your files inaccessible. You may lose important data, encounter personal or business information leakage, and financial loss. 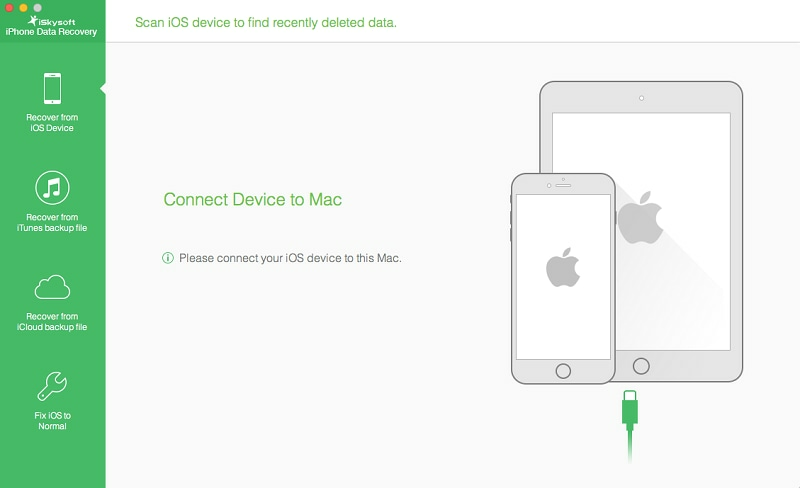 You may delete the wrong files or overwrite the data, improperly plug in or out your iPad or accidentally drop it. 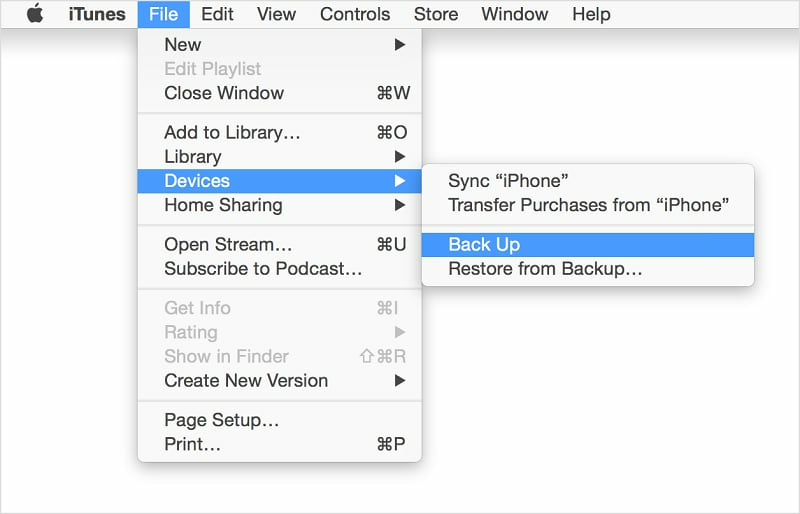 How to backup purchased contents to iTunes from iPad: File > Devices > Transfer Purchases from "iPad"
without any hassle. All you need is a WI-FI network connection. Your iPad is plugged into a power source. Your iPad is joined a Wi-Fi network. Your iPad's screen is locked. Which kinds of file can you backup? 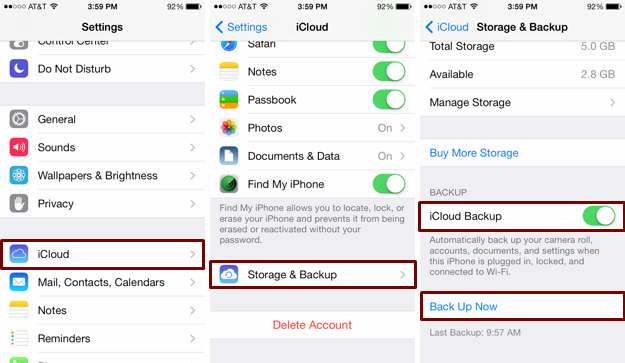 Do you know where to access your iPad backup files created by iTunes and iCloud? Here're their locations. Want to view the backup file you made for your iPad? Follow the steps to check the content you've backed up. How to extract the data you need only from the iPad backups? All you need is a right iPad backup extractor. If you have regularly backed up your iPad, you may want to delete the old backup files to free up space. Turn on your new iPad and then follow instruction in the iOS Setup Assistant to choose "Restore from iCloud Backup". Want to restore iPad from previous backups made with iTunes or iCloud? Here're the steps you should follow. Is it possible to restore iPhone from iPad backup? Here's the solution to make your iPad mirror your iPhone. Some people have their iPads jailbroken to break iOS restrictions. Here're top two solutions to backup jailbroken iPad. The most effective way to avoid data loss is to regularly backup your iPad. Which iPad backup software is the best? Check the list.